Everyone loves a big news flash, and this one takes the cake! InsideTracker is thrilled to announce that our very first scientific paper has been published in a peer-reviewed journal – and not just any journal, but a prestigious one: Scientific Reports, from the Nature Publishing Group. 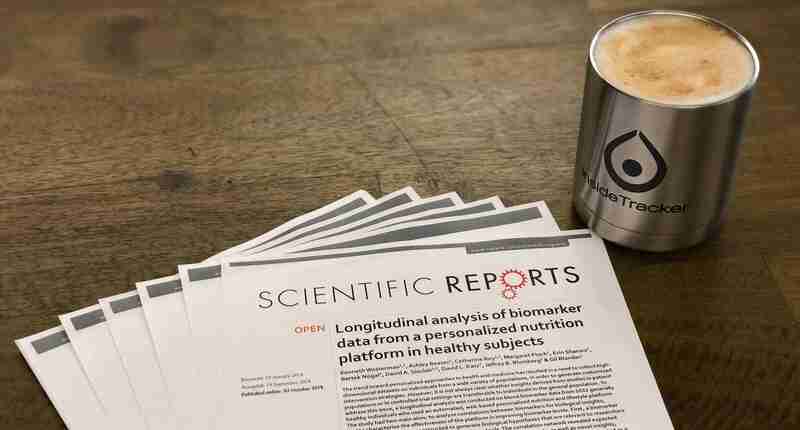 The paper, titled “Longitudinal analysis of biomarker data from a personalized nutrition platform in healthy subjects”, has been nine years in the making, thanks to contributions from our entire scientific team, staff, and scientific advisory board.